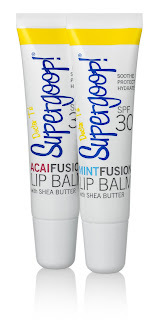 I had the pleasure of review some lip balms from Supergoop retails for $8.50 a tube. 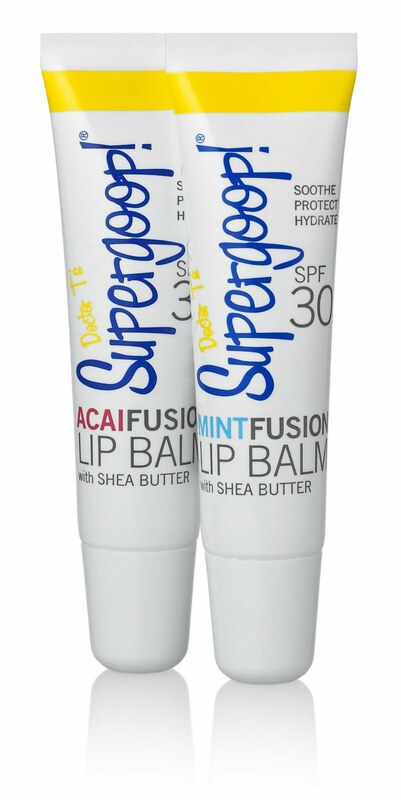 Fusion lip balms provide a unique, high SPF 30 lip balm solution to protect against broad spectrum UV in a super antioxidant and regenerative formula. Parsol 1789 and Parsol SLX- Provides protection from long wavelength UVA rays and boosts UVB protection. Octinoxate- UV absorber of short wavelength UVB rays. Shea butter- Provides deep, instant hydration. Vitamins E and C- Tropical antioxidant rich extracts to provide from free radicals triggered by sunlight, tobacco smoke, and smog; encourages cell renewal. I tried both flavors Acai and Mint. The Acai was my favorite of the two. Super berry Acai hydrates lips, fights free radicals and helps repair oxidation damage. Cooling spearmint leaf oil boosts energy and freshens breath while menthol cools and soothes stressed out lips. 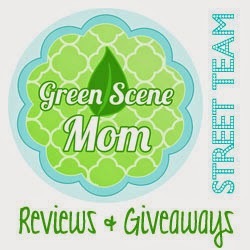 I love these products and i recommend them for anyone. Thanks to the PR company or the representative that sent these products for review. My opinions are honest and i was not paid for this review.